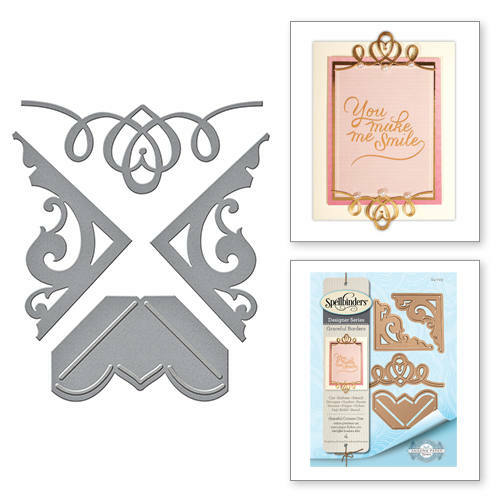 This Graceful Corners One Card Creator Amazing Paper Grace by Becca Feeken Etched Die set would make an awesome addition to your die cutting collection. This collection incorporates the gorgeous classic style that will make your projects shine. 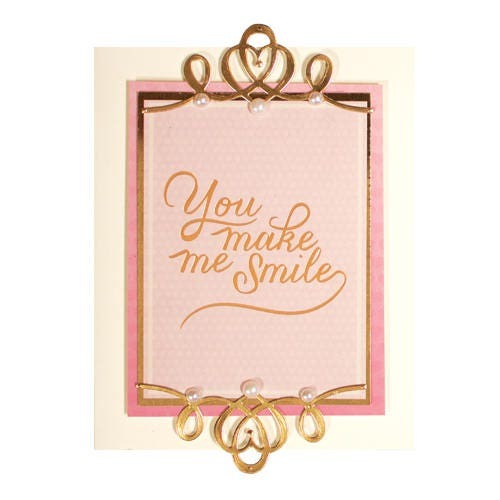 Amazing Paper Grace by Becca Feeken for Spellbinders® offers the latest designs that brings grace and elegance to any creative project. 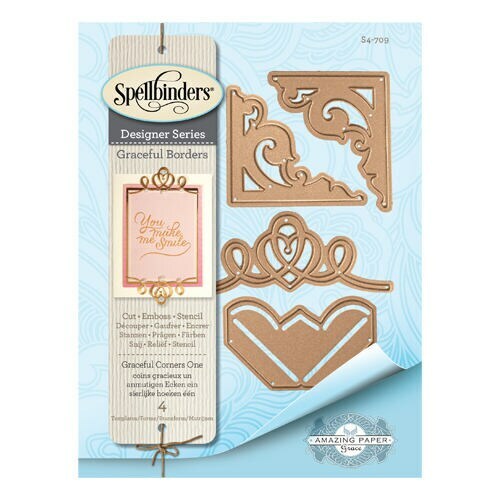 A wonderful complement to the Card Creator series, the four corners set offers a variety of accents to your corners from corbels to photo corners. For a larger and more ornate option, S4-747 Graceful Corners Two is available.